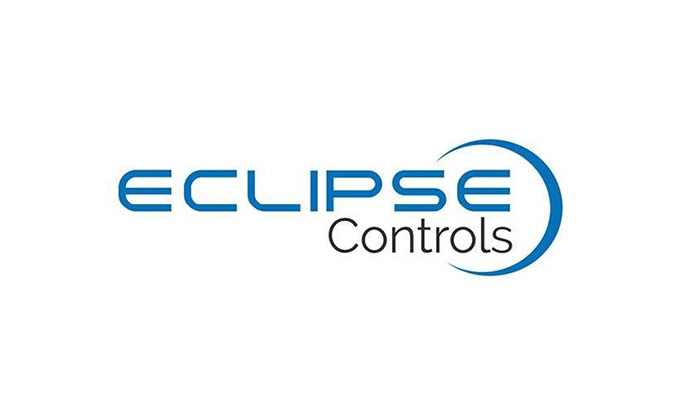 Congratulations to Eclipse Controls on winning Specialist Contractor of The Year award at the National Electrical Awards. It is an exciting year for one of our partners; Lightnet. 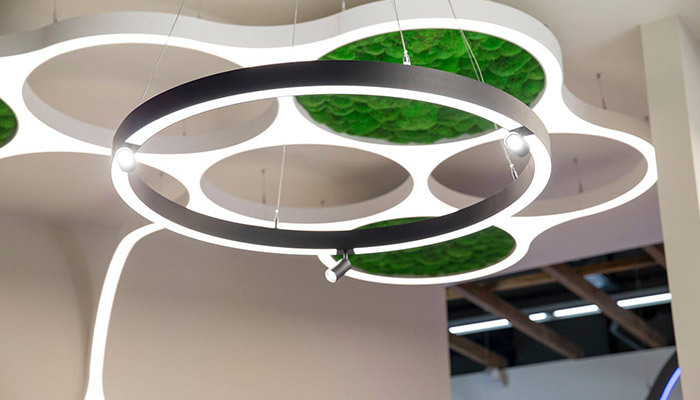 They brought out their 2018 catalogue with new, innovative ideas such as Virtual reality, Augmented reality and a line of new luminaires. Next to sight, hearing is one our most valuable senses, sharing the same emotions and both reinforcing the way we perceive the world around us. 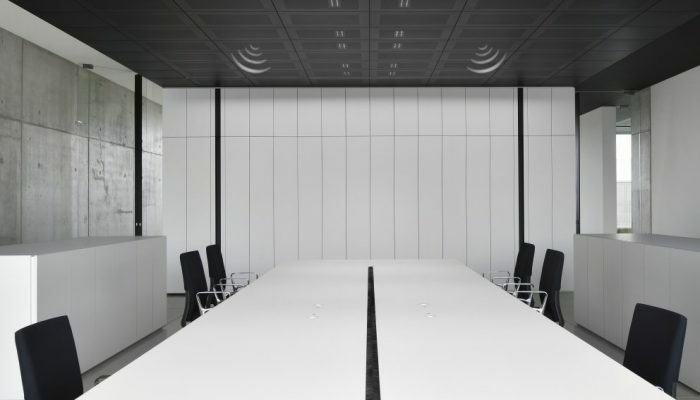 kreon offers a complete range of integrated compact speakers that follow the same design language of the kreon lighting fixtures and in some cases even allow the combination of both light and sound into one architectural unit. 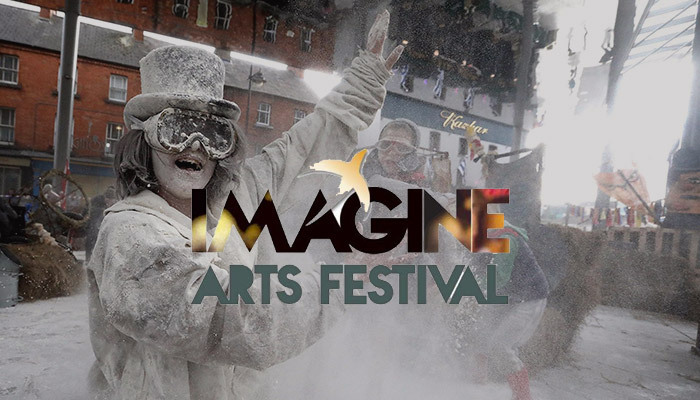 Dlight were delighted with the opportunity to sponsor the highly-renowned Imagine Arts Festival, which was set up in 2001 by a group of artists and enthusiasts. We are very proud to announce the sponsorship of Waterford Football Club for the 2018 season, and hopefully beyond. 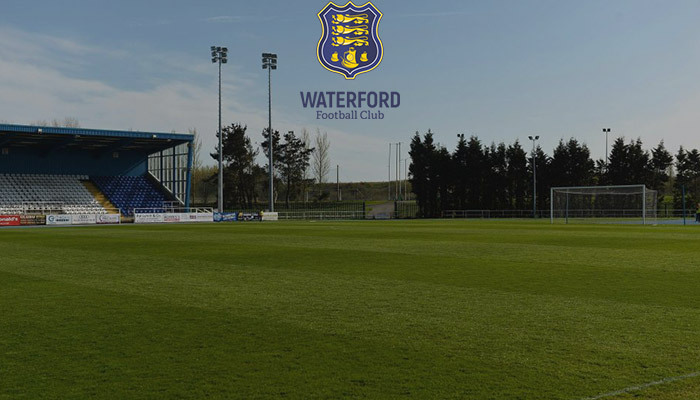 Over the last few years, the club has made a lot of positive changes to re-establish the strong tradition around football in Waterford.